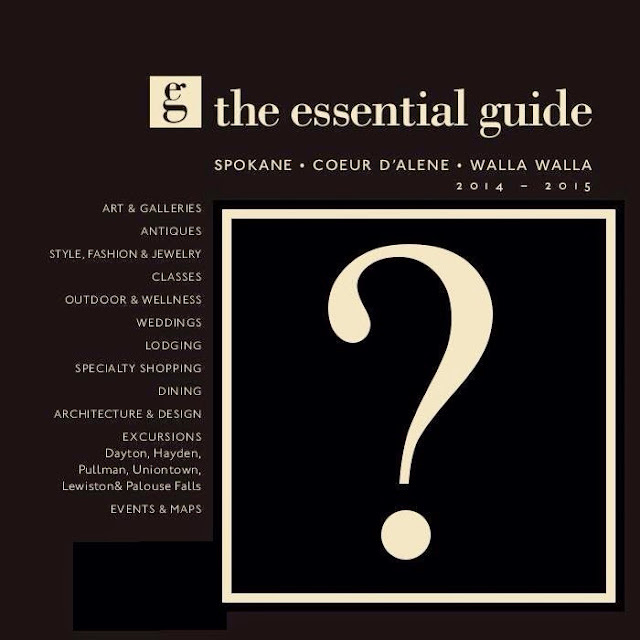 The Essential Guide 3rd edition...Cover Revealed. Update: Ta da! The new cover is from the Museum of Art & Culture and features the Art of Patti Warashima entitle "Rome Series Portrait #8". 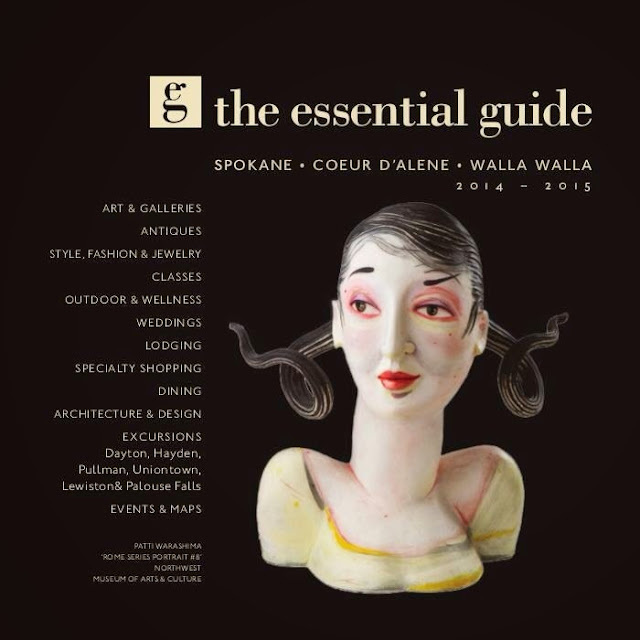 The newest issue of the Essential Guide Spokane : Coeur d'Alene : Walla Walla will be available soon. But what Art will grace the cover? Stayed tuned for the big reveal. This will be my third year as a contributing writer. This issue, I wrote The Suite Life, which features the best lodging in our region and Women in Arts, which put a spotlight on a potter, a poet and a painter and their journey to becoming working artists.